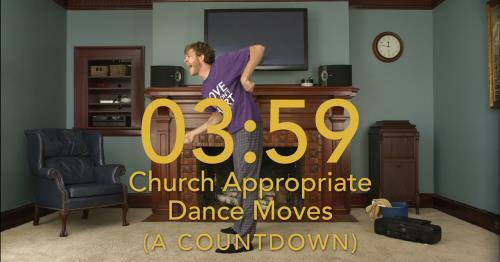 Your friend from Church Appropriate Dance Moves is back! Let the spirit move you...again! And check out this dancing dude's new movie coming in June! www.campmannathemovie.com.